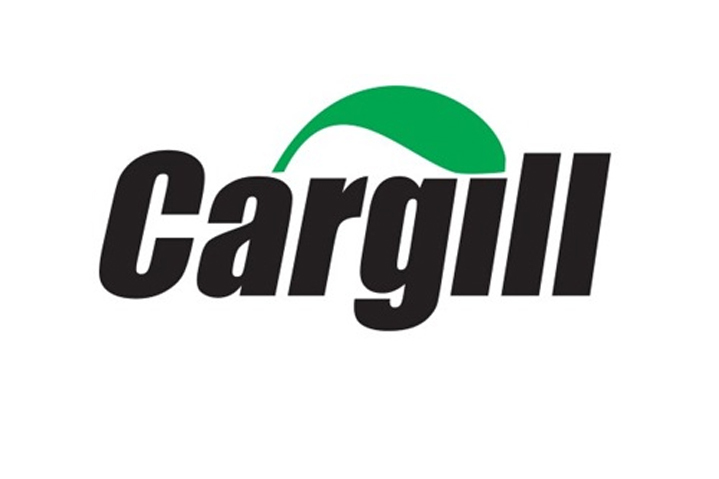 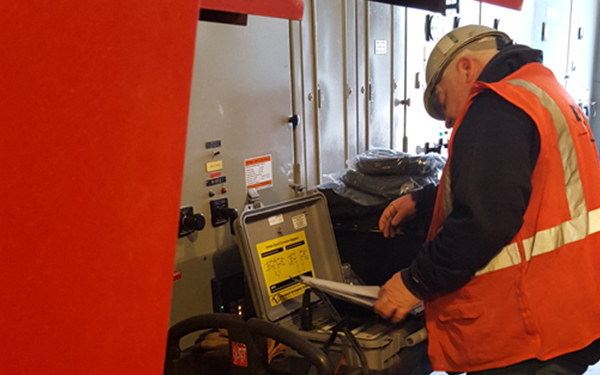 Your facility relies on protection devices, which are essential in providing clean, reliable power. 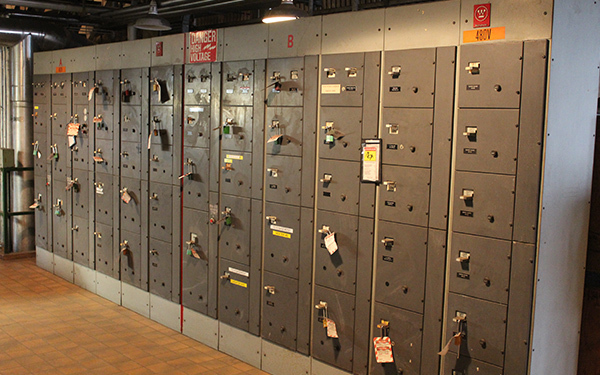 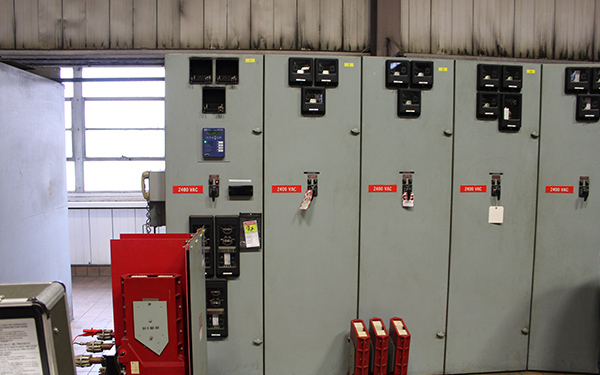 Switchgear is where those crucial protection devices live. 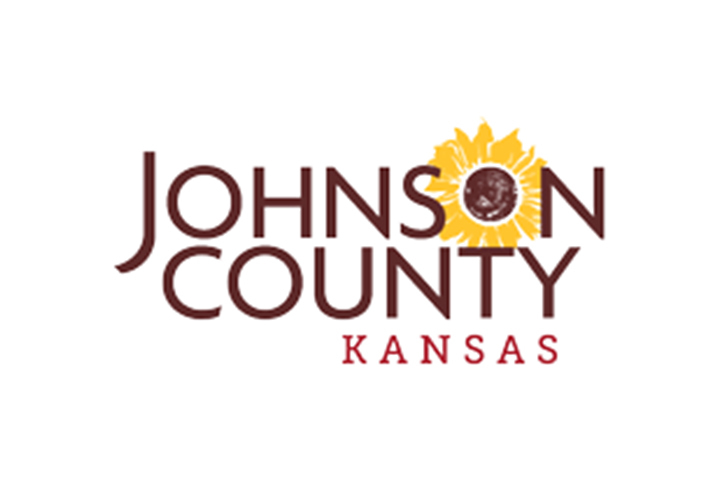 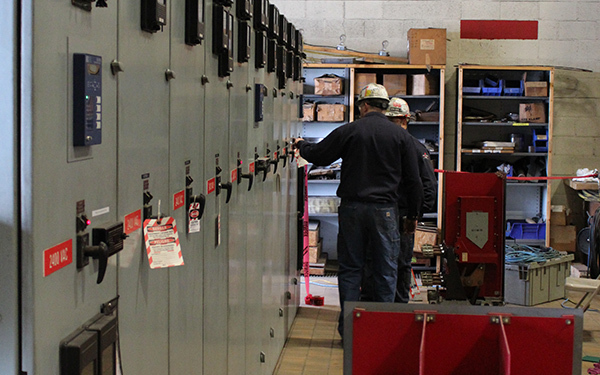 Keeping your switchgear clean and properly maintained goes a long way keeping your electrical equipment safe, consistent and reliable, and power interruptions at a minimum. 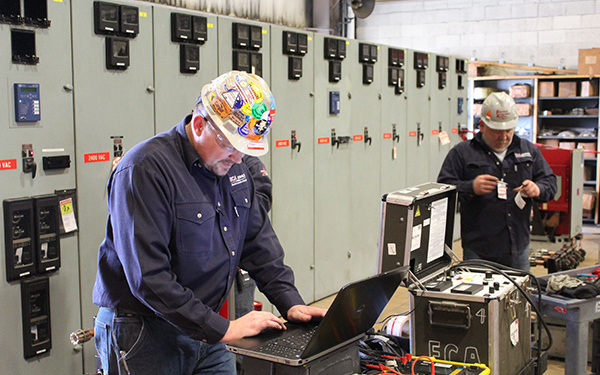 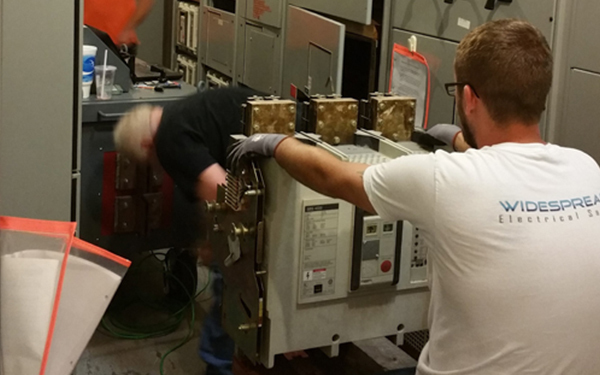 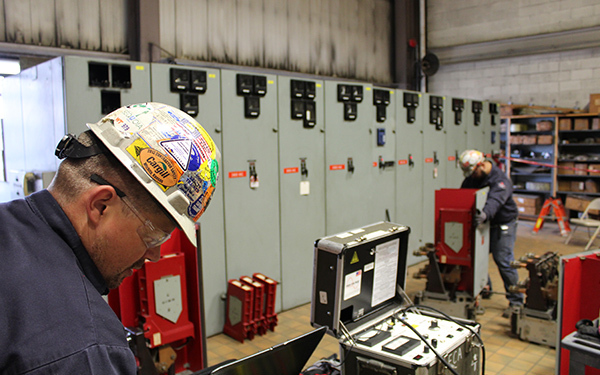 How often you should invest in switchgear maintenance depends on factors, such as the environment it is in, the condition of the equipment, and how critical it is to your operations. 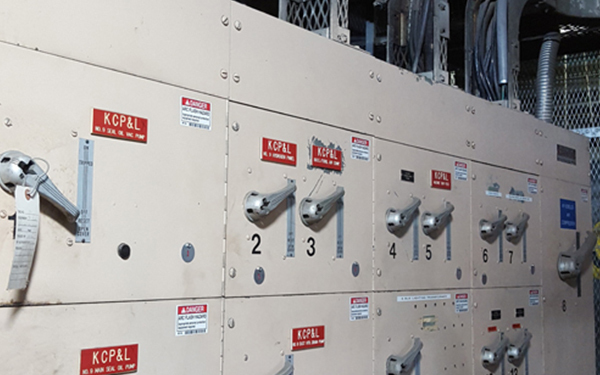 Elements from dirt and dust to chemicals and contaminates wear at a quicker rate on switchgear protective devices’ insulation and conductive materials. 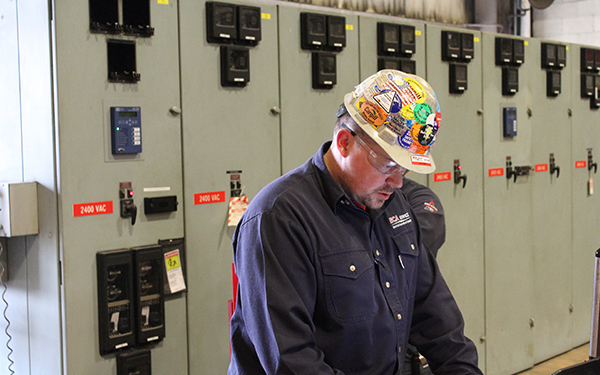 These factors can help determine whether your switchgear needs maintained annually or less frequently, but never less than once every five years. 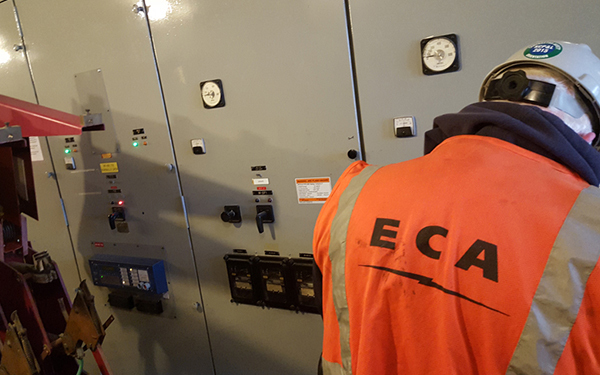 Contact an Electrical Risk Consultant at ECA Service today to set up a consultation.